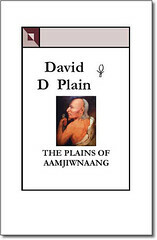 Ways of Our Grandfathers compliments The Plains of Aamjiwnaang. 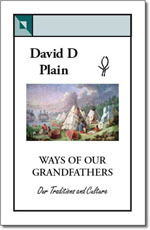 It describes Ojibwa culture and traditions from the pre and early contact period with the Europeans. The book covers such anthropological topics as characteristics, social life, economic life and religious life. An appendix is included listing many traditional medicines and another provides a detailed description of a Midewiwin Medicine Society initiation ceremony.